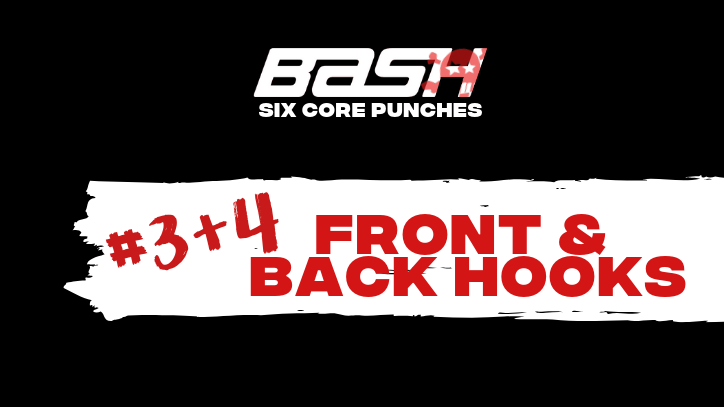 Your strongest and best self is waiting, and BASH has the right combination to get you there. 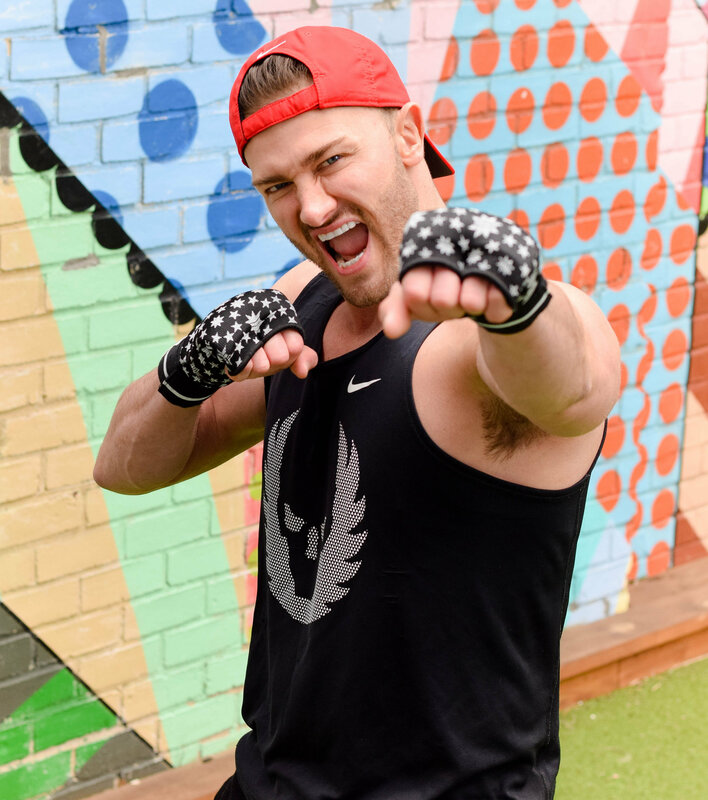 Boxing conditioning improves overall body composition, increases cardiovascular health, and is proven to decrease stress levels...building a powerful, stronger, and more confident YOU. Want to UP your status from lightweight to contender? 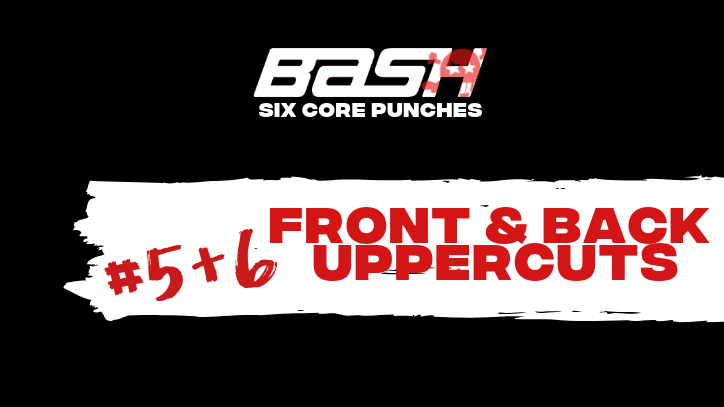 Here's everything you need to know about the BASH Six Core Punches. 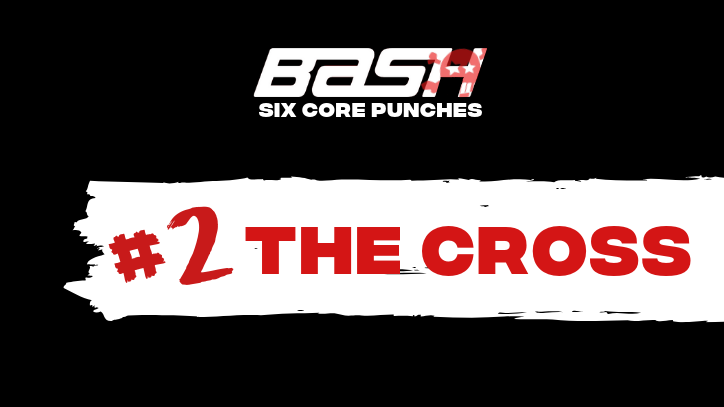 Follow with Coach Monica as each video explains the purpose, power, and intention of every punch....let's run it through the 6! Our studio is designed to maximize your experience. From our customer focused staff to a one-of-a-kind surround sound bass, we thrive on energy, delivering you the best workout possible. 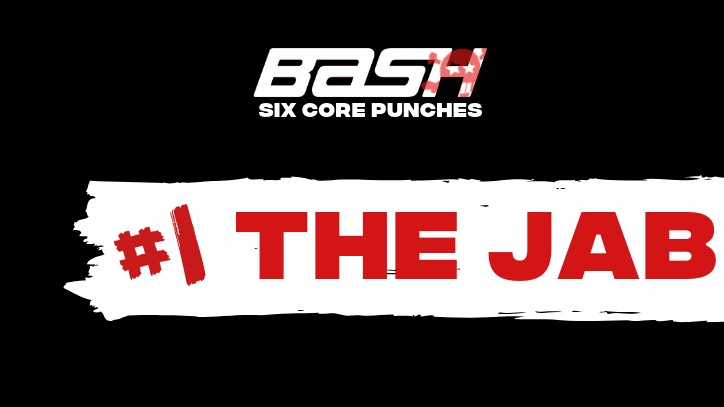 BASH is fueled by its' people, motivated by its' community, and ready to take the Arlington fitness scene by storm!